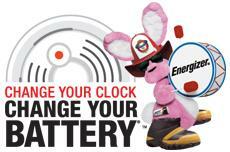 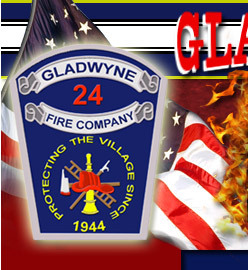 Donate Online to the Gladwyne Fire Company! 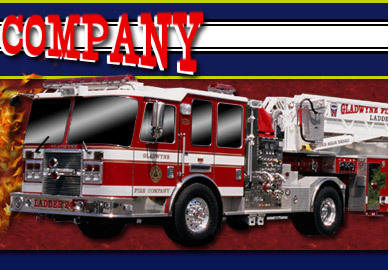 Gladwyne Fire Company was dispatched shortly after 3pm today with Ladder 24 and manpower to assist Upper Merion Township with a Technical Rescue. 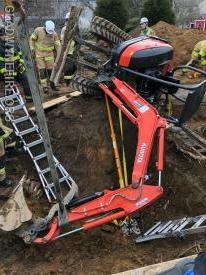 Crews encounters an excavator that rolled over and trapped the operator partially in a hole that was being dug. 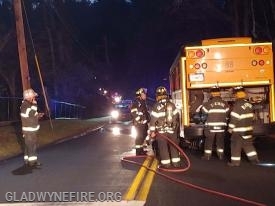 Ladder 24 responded with 7 firefighters and upon arrival assisted at the scene for several hours. 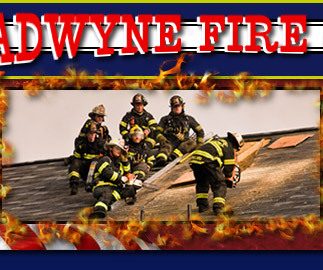 Firefighters from all 7 Lower Merion and Narberth Fire Companies gathered at Gladwyne to attend Montgomery County Fire Academy’s Wood Frame Building Construction Class. 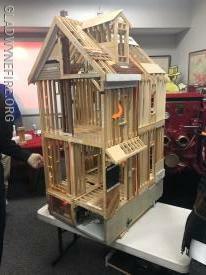 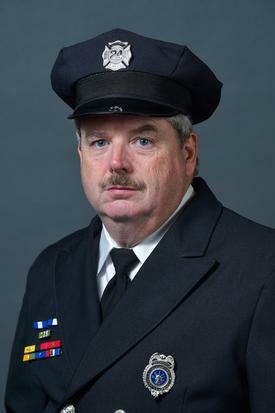 The class was taught by Bud Henkels who owns his own construction business and is a volunteer firefighter.